The team was formed for Pyeongchang winter Olympics in 2018 official opening ceremony. “IZANAMI” is back with another project. 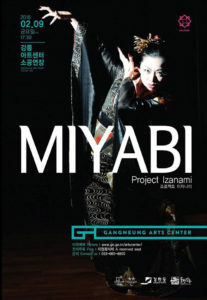 The “MIYABI” was performed at Gangneung art center. The show is focused on Japanese original beauty. It was made by creator’s original worldview of Japanese beauty and it was highly evaluated as an art of the Olympics. 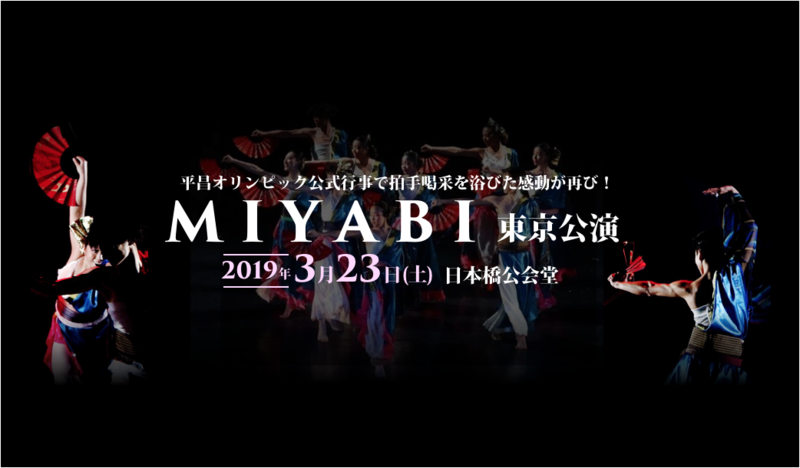 Now we will be back with another version of “MIYABI” here in Japan, March 2019! The IZANAMI project is no longer for Pyeongchang Olympics.